Journey To The Centre of Capricorn are 3 small film sequences I recently directed. They've until recently been shown at the Calouste Gulbenkian Foundation in Lisbon, at the Temporary Occupations — Documents exhibition, which closed on the 26th of May. The exhibition integrated many young Mozambican artists working in a variety of ways. The display in Lisbon was a replica of the original display shown at the Royal Norwegian Embassy in Maputo. Read more here. 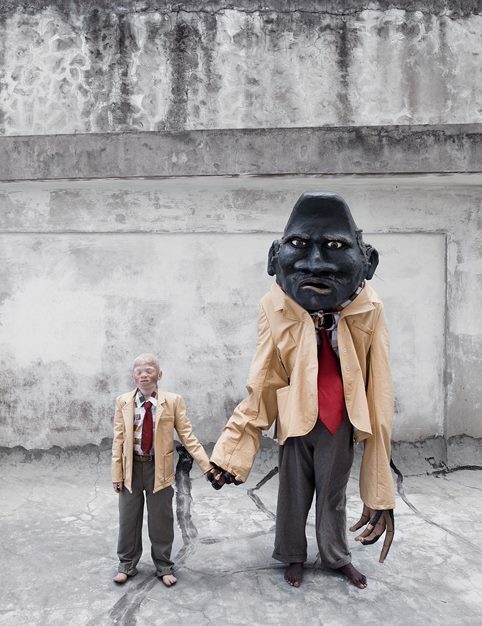 AFREAKA, Galeria Olido, São Paulo, Brazil — 1-25 Jun 2015. LOUISIANA MUDEUM OF MODERN ART, Denmark — 25 Jun 2015. I.C.A. Artists' Film Club, London, 11 Feb 2015. BEYOND ENTROPY at Venice Biennale 2014, Italy. (07th June 2014 — 23rd November 2014. R.T. "GOSTISKA SAGOR", Sweden — 12th May-13th june 2014. TRYCK Festival, Sweden — 13th April 2014. CINEPORT Film Festival, Brasil — 09th April 2014. CINEMAFRICA Film Festival, Sweden — 22nd March 2014. (07th June 2014 — 23rd .November 2014.